Hefzy appraisal is a document stating the approximate retail replacement value of an item. It is calculated using current market data. The appraisal includes the cut, color, clarity, carat weight, millimeter dimensions and the craftsmanship of the item. Your Hefzy appraisal ensures that your insurance company will give you an equal replacement of your item. The more information contained in the appraisal, the better chance you have of receiving the exact replacement for that item. When you receive your Hefzy Diamond purchase, a detailed appraisal, suitable for insurance purposes, will be included along with the diamond's certificate. 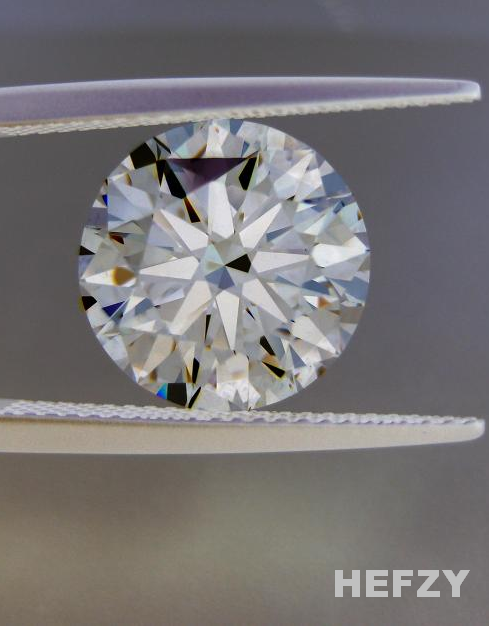 The value stated on the diamond appraisal is based on current market prices, and may be higher than the actual purchase price. Your insurance agency can rely on Hefzy's appraisal to calculate a coverage rate for your diamond.